Reaching its five-year anniversary, Women in Construction Operations (WiOPS) has grown to more than 600 members in Southern California and recently launched a new chapter in Northern California. You need this talent in your organization, and you need them engaged, motivated and succeeding. As we go forward, recognize all voices are required to generate change and to help our industry lead the change. 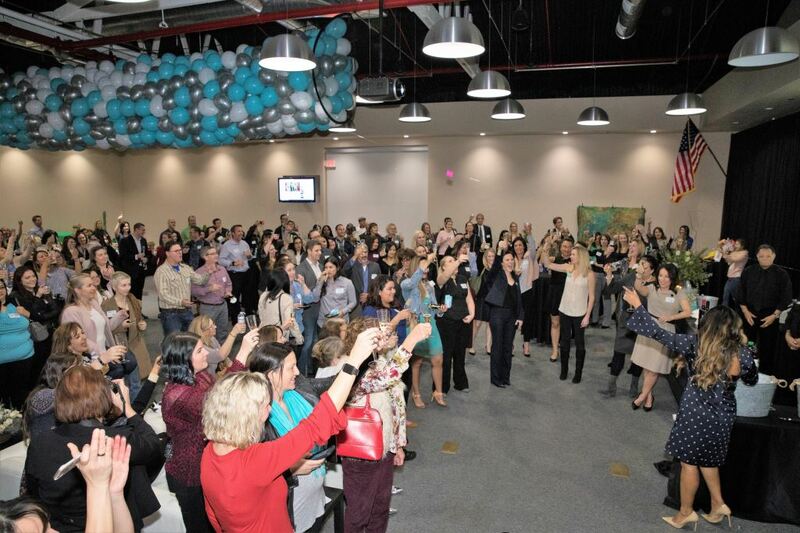 Women in Construction Operations (WiOPS), a professional organization whose mission is aimed at providing a forum to mentor and further the advancement of women in the building industry, is now five years old. WiOPS celebrated this milestone by highlighting its work in mentoring, relationship building and technical training for females in the construction industry during an anniversary party on January 24, 2018. More than 200 WiOPS members and supporters attended the celebration, which was held at Murray Company Mechanical Contractors in Rancho Dominguez, Calif.
With the support of leading construction companies and the interest of females working in construction operations positions, WiOPS has grown from 150 members to nearly 600 since its Southern California Chapter’s first meeting on January 24, 2013. 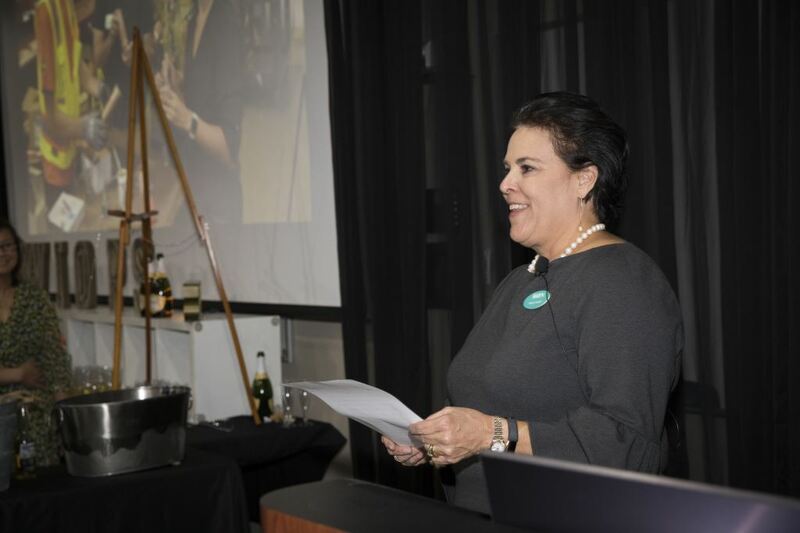 The organization is continuing to expand with 300 prospective members attending its Northern California launch just one week prior to its anniversary event. To prepare for its growth, WiOPS restructured by forming a National Board of Directors to oversee the organization, as well as installing southern and northern California chapters' Board of Directors. The members of the Board of Directors will serve a three-year term with officers holding their positions for one year. The mission of WiOPS is to advance women in construction operations positions and mentor future leaders in the industry. Through mentorship, education and networking, WiOPS is dedicated to establishing a platform to share its goals and explore solutions to the unique challenges women encounter. WiOPS promotes hard work, commitment and integrity to maintain a professional network of construction leaders today and tomorrow. Based in in Newport Beach, Calif., the organization has two chapters. Its Southern California Chapter was formed in January 2013 and Northern California Chapter in January 2018. The organization holds free monthly meetings open to both men and women. For more information about WiOPS, or to sign up to attend a WiOPS event, visit https://womeninoperations.com/. WiOPS Logo Holly Cindell, WiOPS National Board of Directors President, addresses the crowd during WiOPS five-year anniversary celebration. WiOPS members toast five years at their anniversary celebration in January 2018.